Roberta Kwok is an award-winning freelance science journalist who has contributed to the New York Times, NewYorker.com, Nature, Hakai, Audubon, and U.S. News & World Report. She also provides writing and editing services to universities, research institutions, and medical centers. Roberta earned a B.Sc. in biology from Stanford University, an M.F.A. in creative writing from Indiana University Bloomington, and a graduate certificate in science communication from the University of California, Santa Cruz. She lives in the Seattle area. The males of an obscure frog species in Borneo faithfully tend their eggs, undistracted by new mates. 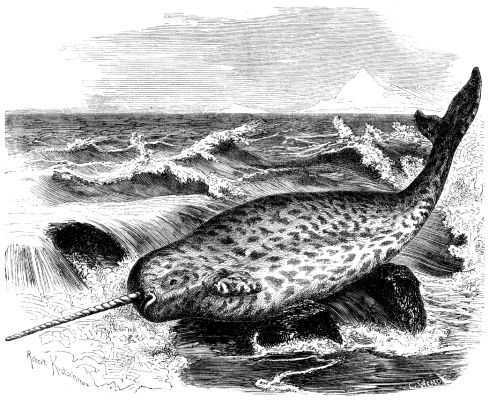 A photograph of a narwhal, the “unicorn of the sea,” captures a girl’s attention. Audio recording here. 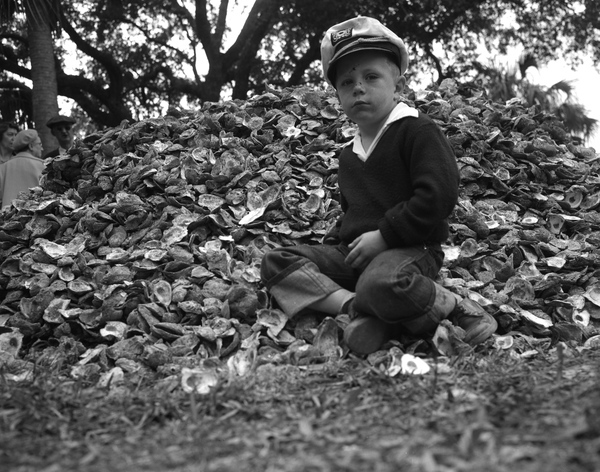 Six years after the oyster industry in Apalachicola Bay, Florida, collapsed, scientists still don’t agree on what happened. Researchers who enjoy globe-trotting may find satisfaction in helping tourists and travellers to connect with science. 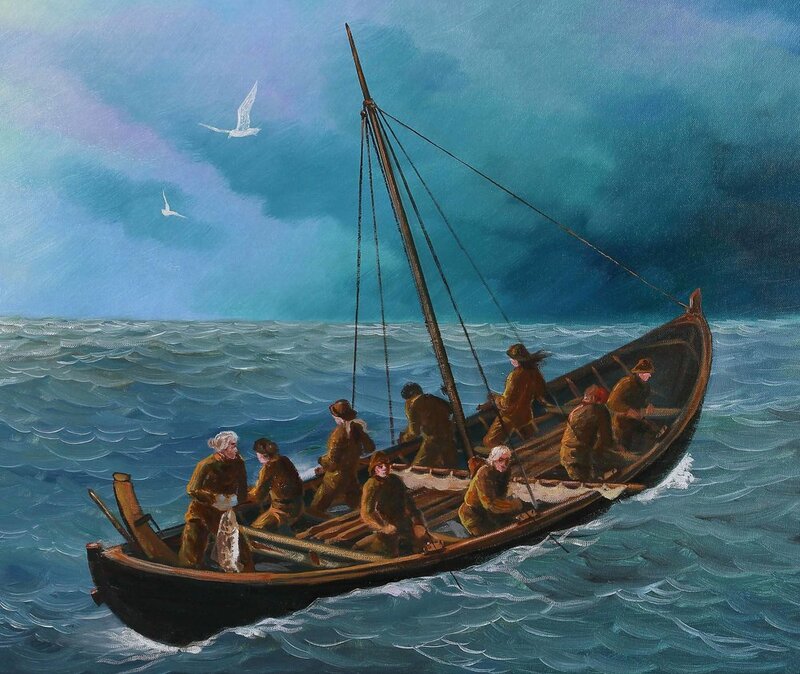 Many Icelandic women fished in the 18th and 19th centuries, but their work has been largely unrecognized. Shakespeare’s World aims to transcribe thousands of pages of difficult-to-read manuscripts.